These are historical pictures of the Lockwood area and surrounding Yellowstone County area. This gallery of historical pictures has been a work in progress by huntleyproject.net community website and we will be adding Lockwood pictures and images soon. Please feel free to give any feedback or ideas. We’ll have them available for your viewing soon. Please be patient as we are currently in the process of displaying the historic images of the Lockwood Montana area. 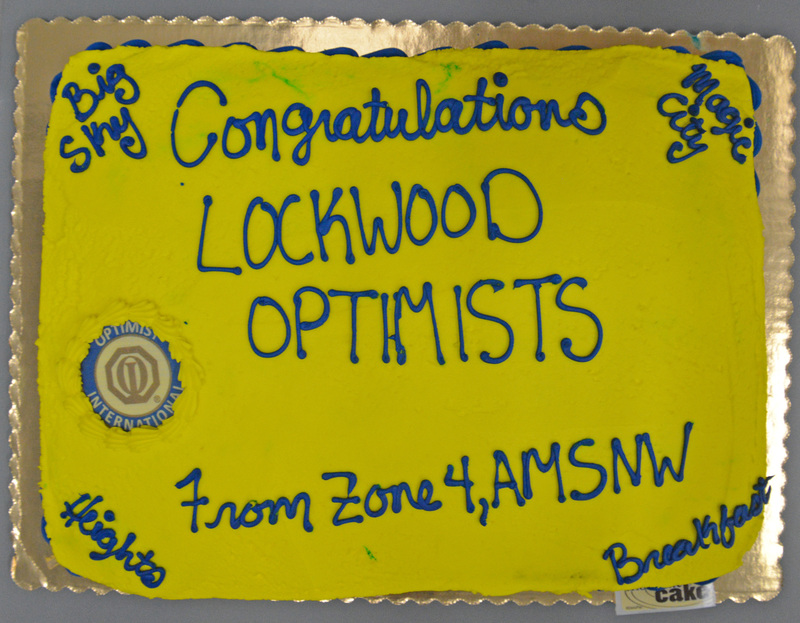 View Lockwood Pictures & Images Here. 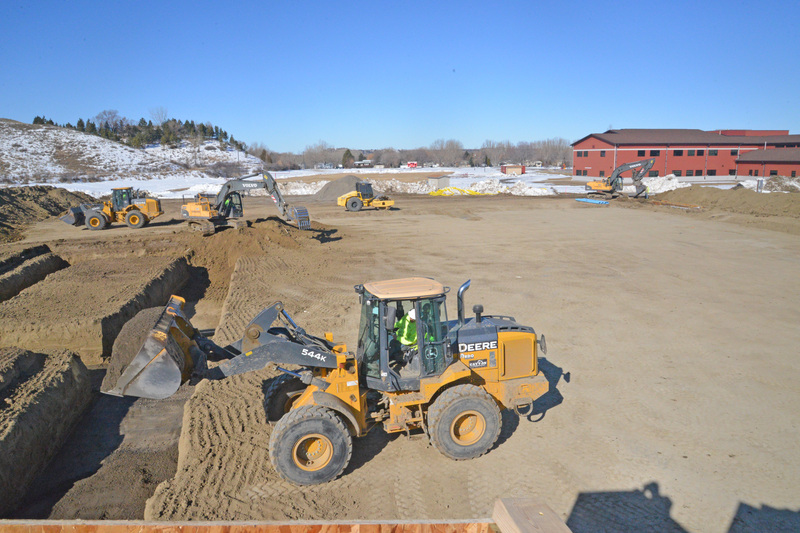 View Lockwood Water & Sewer pictures Here. View Biggest Lockwood Attendance meeting images here. Other related pictures from the area. View Huntley Historical Pictures here. View Misc Huntley Project images here. Here are some pictures from the May 21st, 2011 Floods along the Pryor Creek.